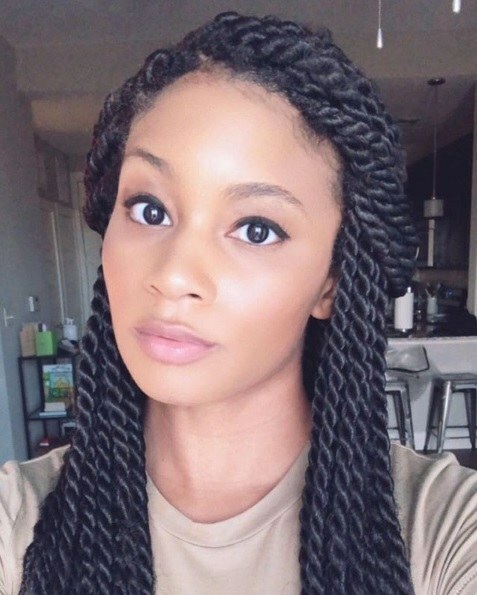 Could box twists replace your go-to box braids? 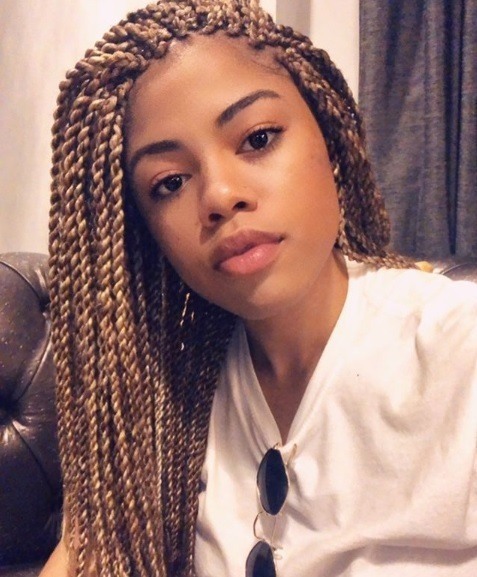 Looking for an alternative to box braids? 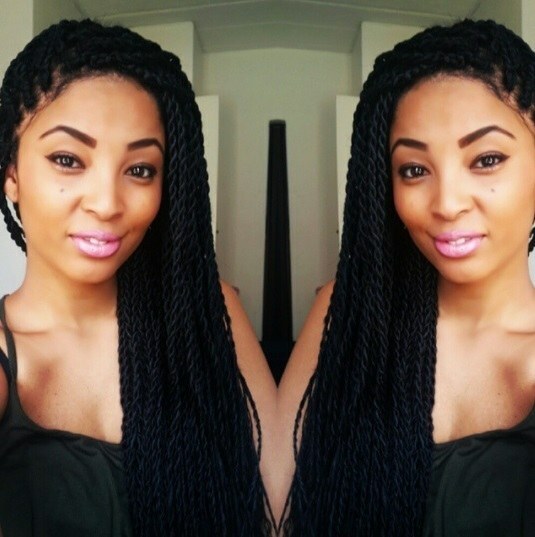 Box twists (AKA rope twists or Senegalese twists), are your next best option. 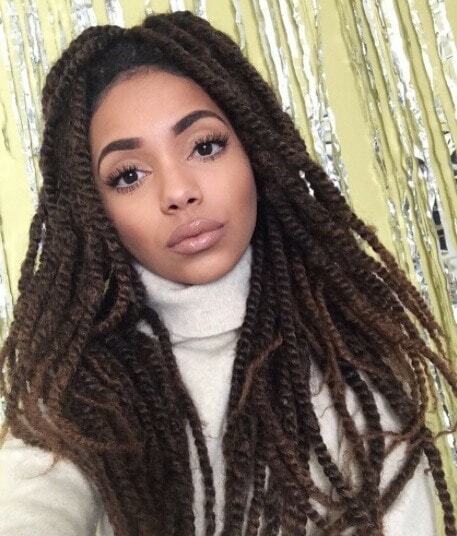 They’re similar to box braids in the sense that your hair is sectioned off into squares before braiding. But, as they’re twisted, the finished result is different and they’re much quicker to do. In case you couldn’t tell, we’re big fans. 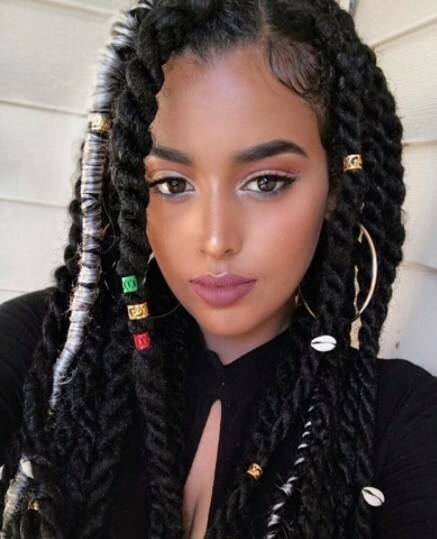 Have a look through the gallery above or keep scrolling for a selection of covetable box twist braids you can choose from. 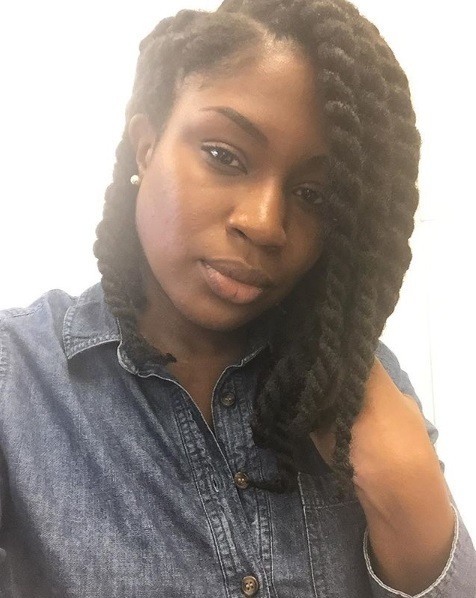 Editor’s tip: You might think that because your hair is in box twist braids that it is protected enough, not needing any extra care, but it definitely does. 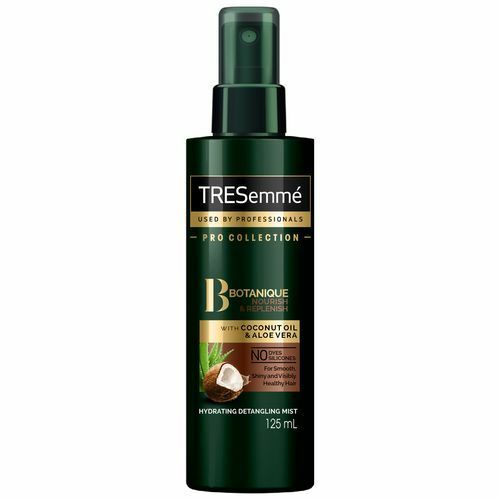 We recommend using a spray leave-in conditioner, like the TRESemmé Botanique Nourish & Replenish Hydrating Mist, to nourish and condition your hair. Not only is this the easiest way to protect your strands, but it will keep your braids looking shiny and well-kept, too. 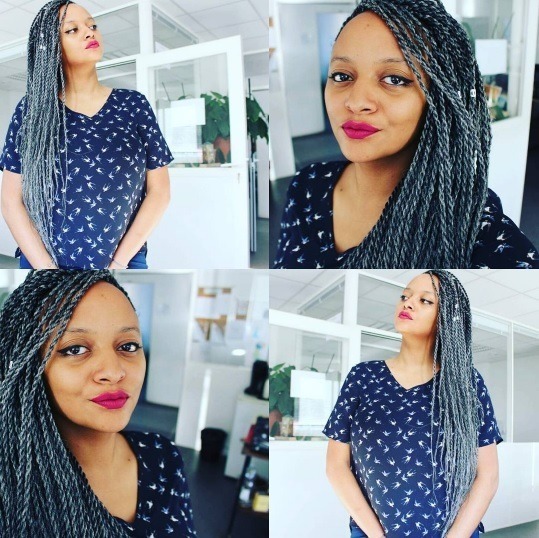 The best thing about twist box braids? 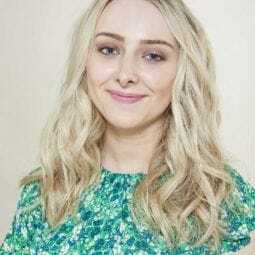 As the lengths aren’t your own hair, you can play around with whatever hair colour trends you like (golden blonde, anyone? ), without having to worry about damaging your own hair. 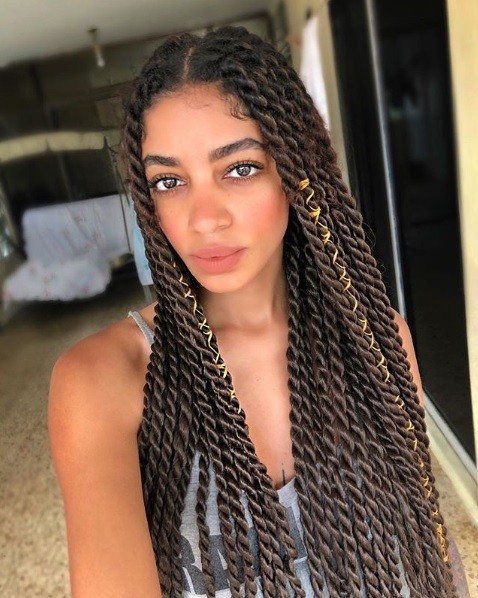 If you’re used to wearing your hair in larger dookie braids and prefer them to micro braids, you can opt for bigger Havana twists. Editor’s tip: Wondering what to do with the baby hairs around your hairline? 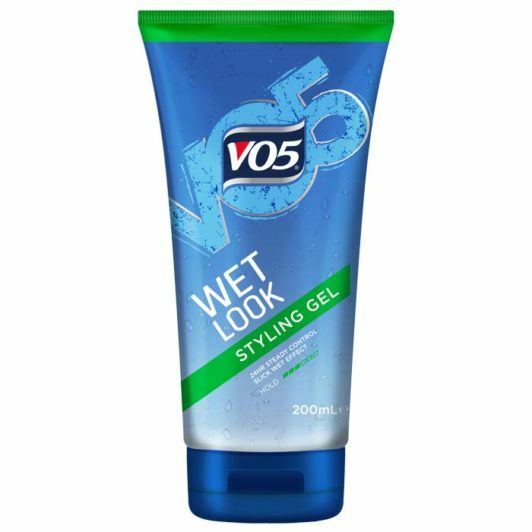 Use a gel, like the VO5 Wet Look Styling Gel, to lay your edges into your favourite shape. 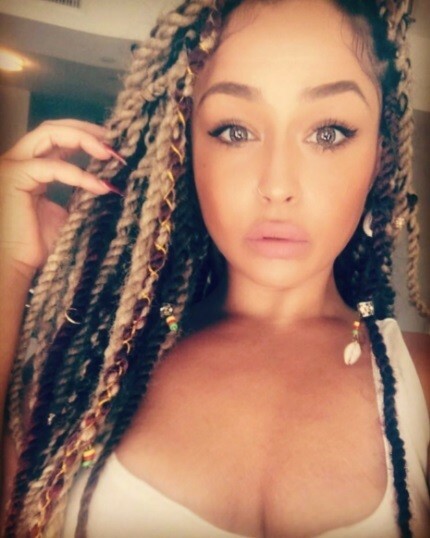 supersize your braids, dookie style! 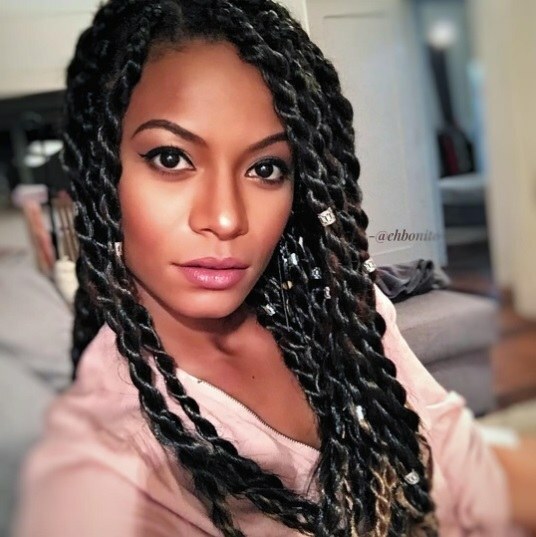 How to create a mermaid braid: The braiding tutorial you won't want to miss!